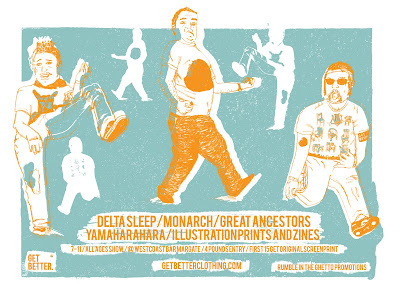 Bands, zines, prints, tees its all good! 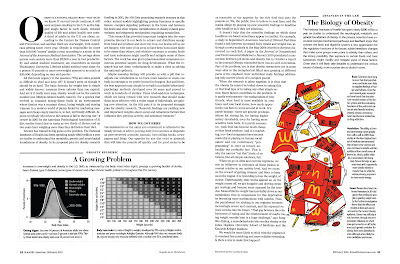 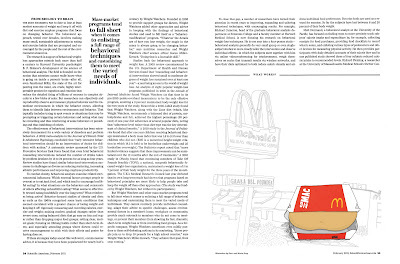 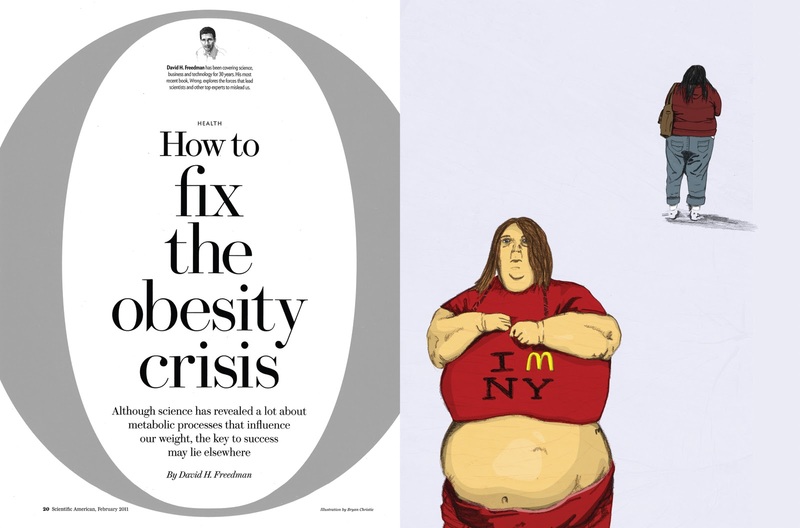 Based on an article about obesity we had 3 illustrations. One full page, one spot and one square.